A nature-based, inclusive, body positive story of gender. Want to find your place in the dance? 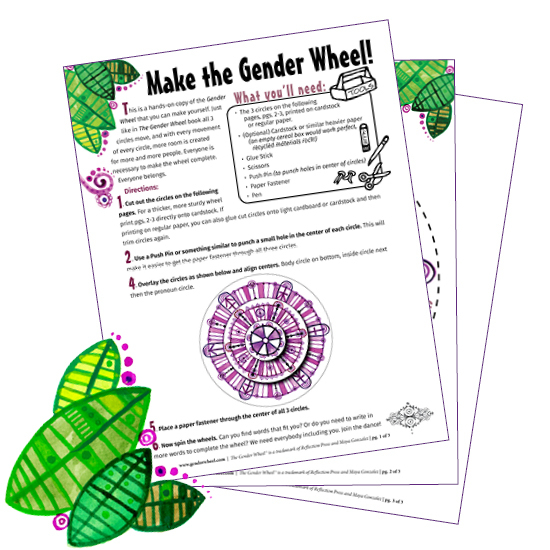 Download your own Gender Wheel to make! There’s room for every body. The fourth circle coming soon with the release of The Rainbow Alphabet! Read more about the Gender Wheel and how it was created in 5th part of Maya’s 5 Part Gender Series, The Holistic Self & The Gender Wheel. 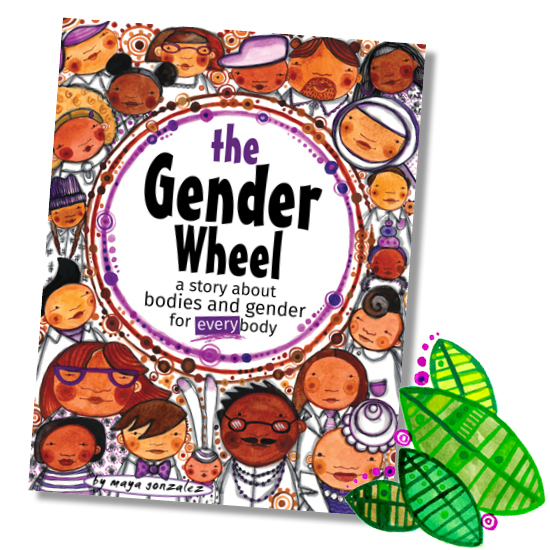 Now the Gender Team returns, expanded and stronger than before, inviting you on a picture book journey through the Gender Wheel. 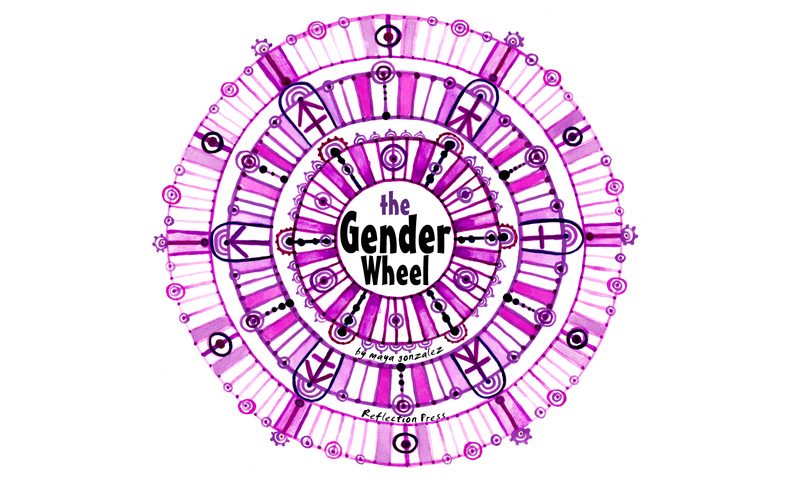 Read more about the history and creation of The Gender Wheel. 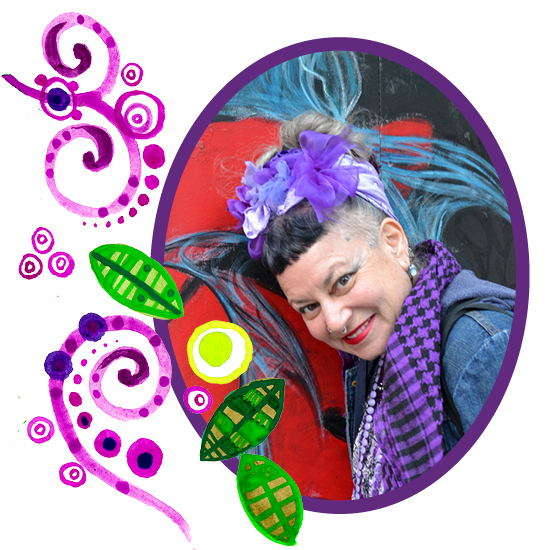 Award-winning author and illustrator of My Colors, My World and Call Me Tree, Maya Gonzalez, shares a nature-based, inclusive, body positive story of gender. Inviting every body back to the circle. © 2010 - 2019 Maya Gonzalez and Reflection Press. All Rights Reserved. *imagery from this website may not be used for commercial purposes, any reposting must include proper copyright attribution.